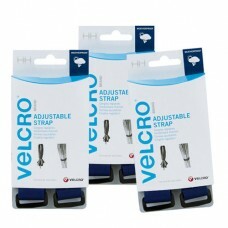 Velcro Adjustable Straps (2 pack)Fully adjustable, durable straps for bundling household & gard..
No iron, no sew, instant solution for fashion emergencies. 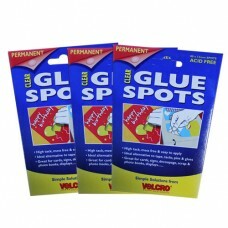 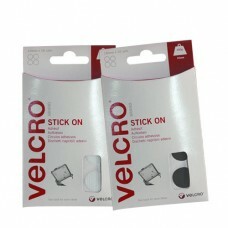 Peel - Stick - & GO!Velcro Fashion Fi..
A clean, safe and easy to use alternative to tacks, glues, sticky tapes and pins.80 x 12mmVELCRO br.. 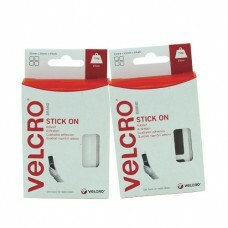 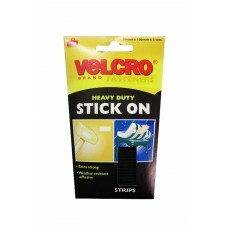 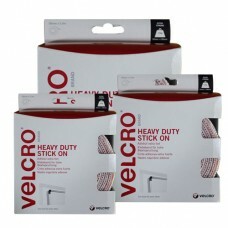 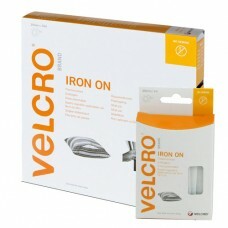 When you need extra strength with no fuss, VELCRO brand Heavy Duty Stick On is the one for you!Incor.. 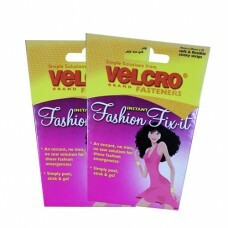 When extra strength and no fuss with nails or screws is preferred VELCRO brand Heavy Duty Stick On ..
No iron, no sew, instant solution for fashion emergencies.Peel - Stick - & GO!Velcro Hem Fi..
Velcro Iron on Tape A heat reactive adhesive means that there is now no need to sew. 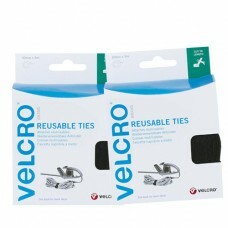 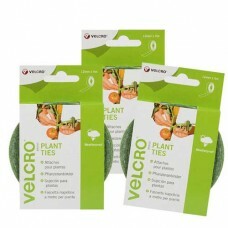 This is an..
Velcro Plant Ties 12mm x 5mUse for trellis, staking and training plants.Cut plant tie to required le..
Velcro Re-usable Ties were formerly known as Self-Gripping Ties.Versatile and easy to use, just cut .. 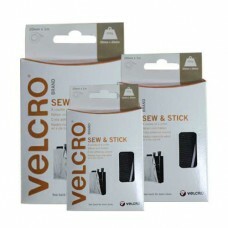 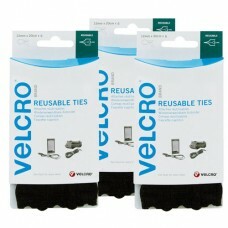 Bundle, Shorten, Secure with Velcro Reusable TiesEach pack contains six reusable ties, measuring 12m..
Velcro Sew & Stick Tape Available in 4 sizes and 2 colours.This is an easy way to create a..
Velcro Snag Free Sew On Tape/WhiteUnique, gentle and flexible closure for delicate fabrics..
Velcro Stick On CoinsKeeps lightweight items tidy and secure. 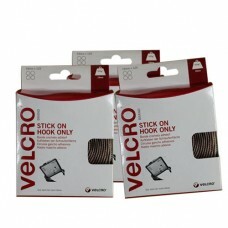 Easy to use.Ideal for small tools, not..
Velcro Stick-On Coins (Hook Only)This product features only the 'hook' tape side, allowing mounting ..
Velcro Stick On Squares Keeps lightweight items tidy and secure. 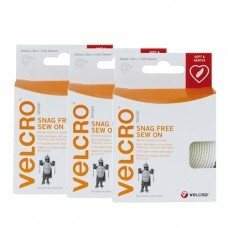 Easy to use.Ideal for small tools, ..